The rabbit and guinea pig welfare was established in 1995 by Julie Fox. Please feel free to call us on any aspect on the ownership of your rabbit or guinea pig we are more than happy to help. Please ask for a care sheet if you are interested in rehoming an animal. You should probably give them a call directly on the weekend, per their website. 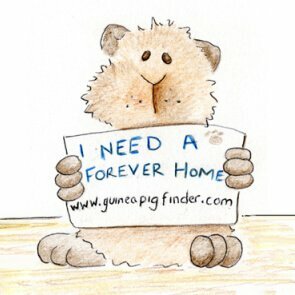 Do you have a female guniea pig that needs a home ? ?